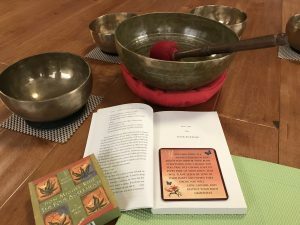 Experience sublime relaxation with a guided body, breath and mind meditation while being bathed in the vibrations of the singing bowls. Two Wednesdays in October. Space is limited and reservations are required; text Deb to hold your place.